Broadwaytrax.com | Whatever Happened to My Part? 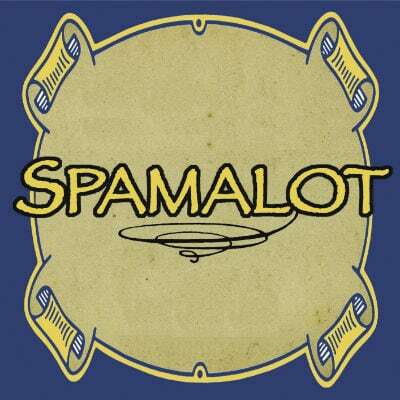 Spamalot is the hysterical musical rendition of Monty Pythons famous comedy films. This is the accompaniment track for the song Whatever Happened to My Part?